ICP HAB-6-120 is a hydraulic applied caliper yaw brake suitable for a range of industrial dynamic or static applications. Primarily used by Wind Turbine manufacturers. ICP HAB-6-120 is an active yaw brake caliper manufactured in a compact and robust design, used to protect your application from the most demanding of environments. The stainless steel pistons and organic, asbestos free lining offer extra protection for your application. HAB-6-120 Hydraulic Applied Caliper Yaw Brake provides protection C4-H, according ISO 12944-2. The compact and lightweight design allows easy maintenance and reduces critical machine downtime for your application.  ICP manufacture their Hydraulic Applied Brakes to work tirelessly against testing conditions to sustain efficiency levels, ensure reliability and resolve any concerns or issues that may occur to reduce machine downtime.